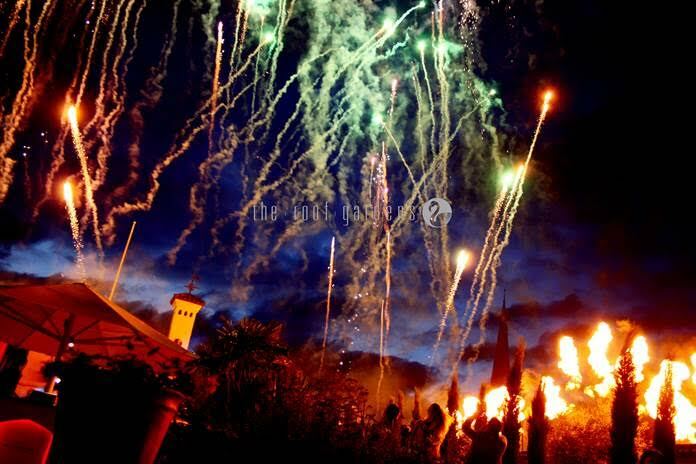 Perhaps the most stylish way to spend this year’s Guy Fawkes night is at The Roof Gardens, for one night only, the venue will be hosting its Fireworks On The Roof event. Taking place on Friday 6th November, the night will begin in the Spanish Gardens 100ft above London, a BBQ will be available on the evening for al fresco dining and an impressive firework display will take place around 10.45pm. Tickets are available from £10 and admit entry to The Roof Gardens until 10pm.